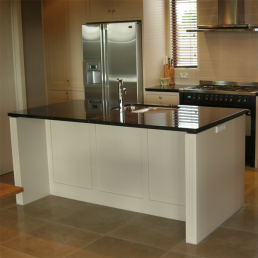 Jade Kitchens Ltd feels that kitchen design is the most important step in the manufacturing of the kitchen, with a well planned-out design it means less time fixing unexpected issues and more time enjoying your new kitchen. 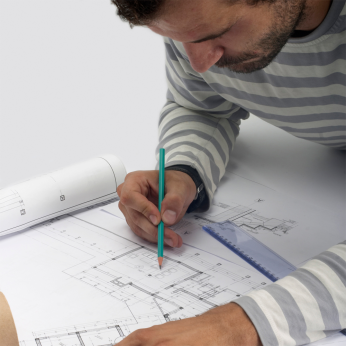 We will work along side you to get it right, whether you have your own plan or would like our input, we are fully dedicated to creating the design you want. We work with some of the countries top designers providing a complete and professional service and we take into consideration the most current European influence. Don't put it off any longer, let us help you create the kitchen you deserve, consultations are free so get in touch, details are over on our Contact Us page.